Bluegate Homecare Nursing Services-your gateway to caregiving services. Putting smiles on our clients faces. We will reach you anywhere in Nigeria. We provide quality Home care services all over Nigeria at affordable price. 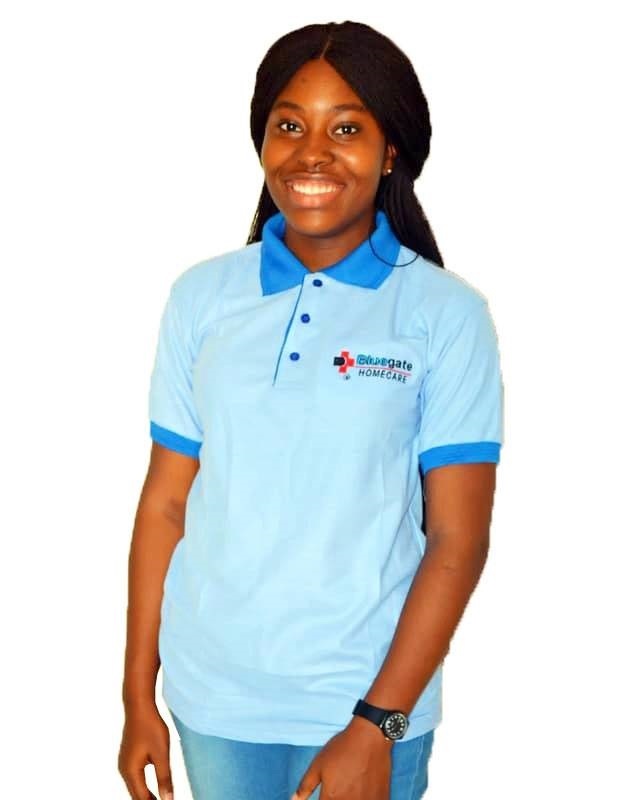 Our Registered Nurses,who are licensed by Nursing and Midwifery Council of Nigeria and are also trained to deliver home care services will be ready to make life very easy for our clients at the comfort of their homes. 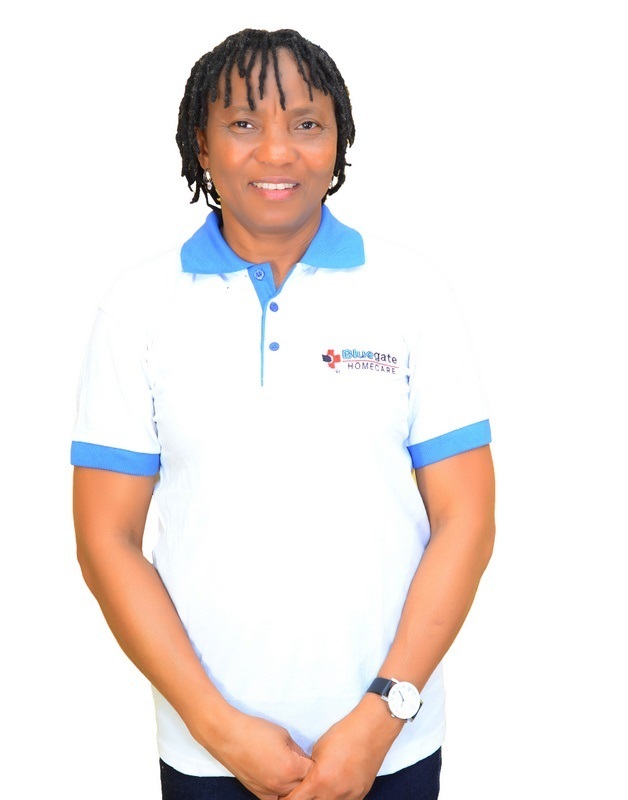 Carers are people trained to provide assistance and support to the sick and elderly people in Nigeria.They are selected educated people who are trained to perform their expected duties and are highly passionate. Do you need nurses for your company or school in Nigeria? 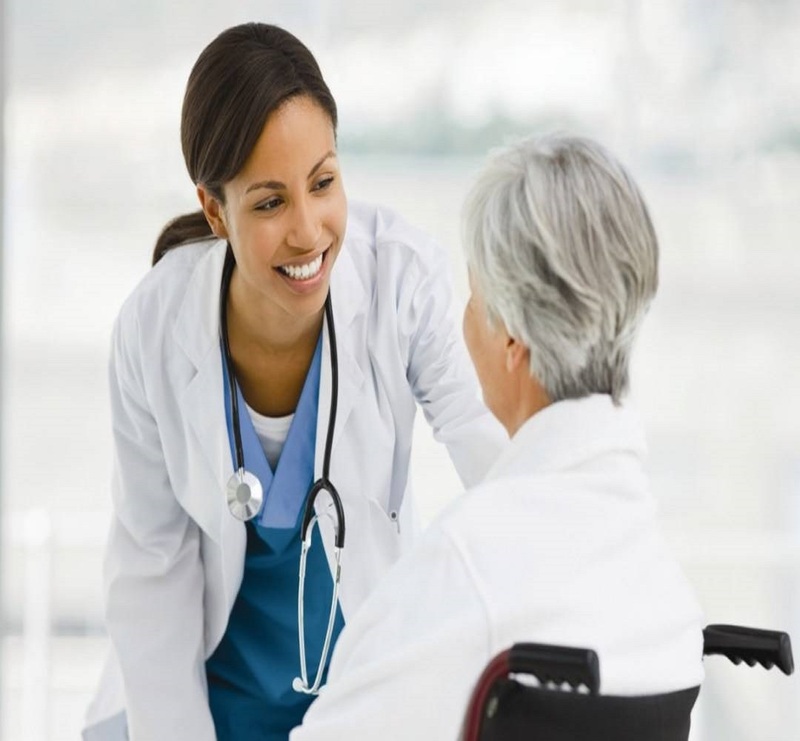 Bluegate will provide you with nurses who are passionate and committed to caring for people and will definitely add value to your organization. 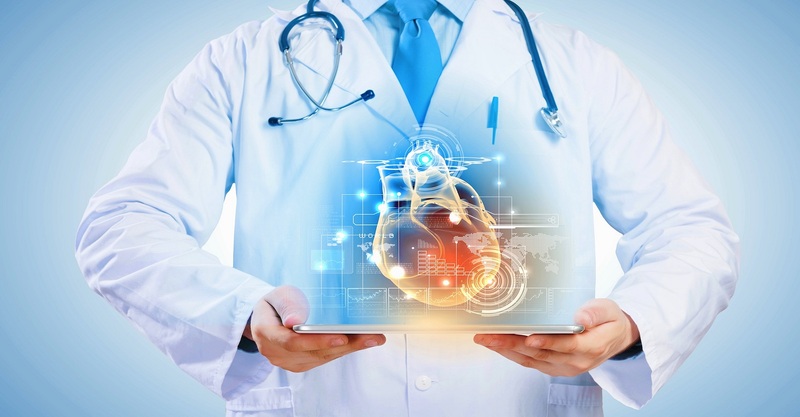 Bluegate Home Doctor Service can help, having more than 10 doctors in our team. If you or a loved one needs to see a doctor (and it’s not life-threatening or emergency), but your family doctor is not available, then call us. 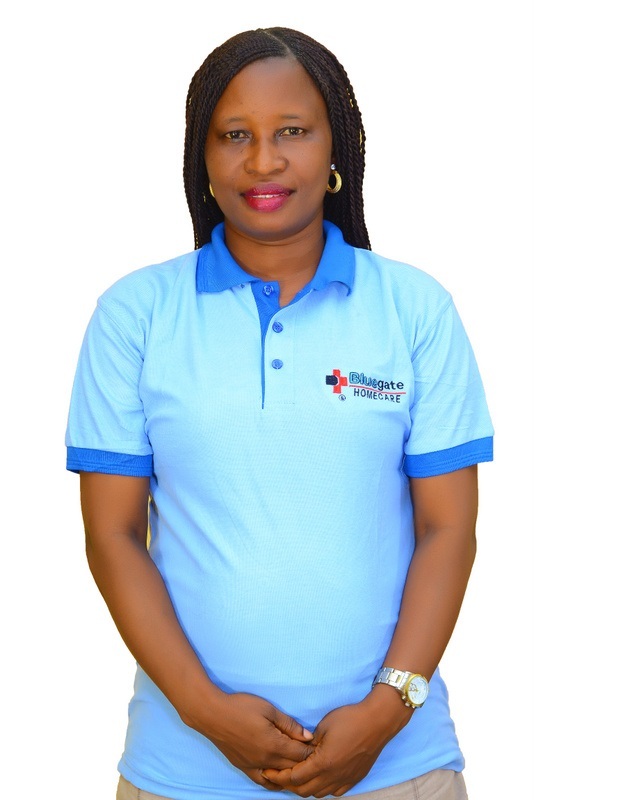 Bluegate homecare is a professional homecare nursing and medical company in Nigeria.With most competent caregivers in Nigeria, we provide qualitative homecare nursing services at the comfort of the client’s home . 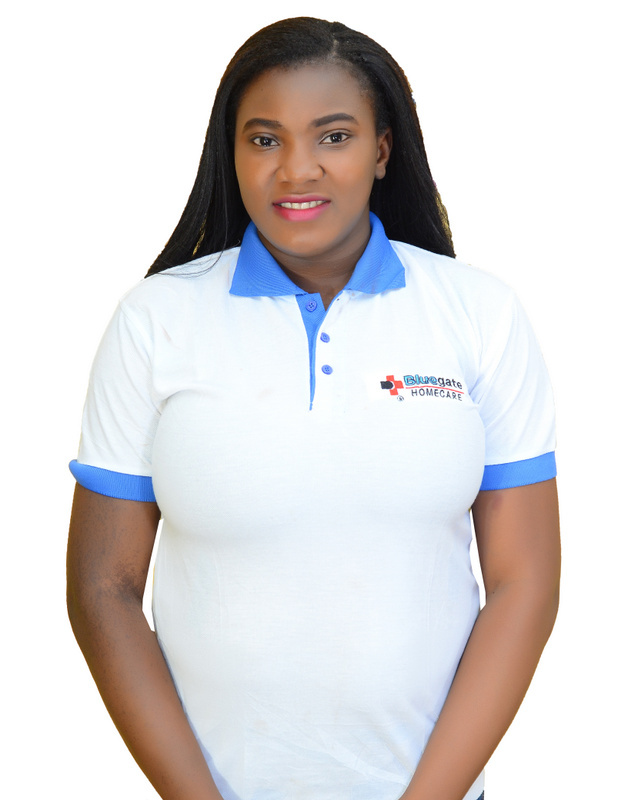 Our Nurses and caregivers are highly motivated men and women who have been carefully selected across Nigeria and trained with essential modules. They are constantly being trained and supervised and we do background security check before final employment. Homecare is a supportive care provided in the home. Care may be provided by licensed healthcare professionals who provide medical care needs or professional caregiver who provides daily care to help to ensure the activities of daily living (ADL’s) are met. Homecare services help adults, seniors, and pediatric clients who are recovering after a hospital or facility stay, or need additional support to remain safely at home and avoid unnecessary hospitalization. At Bluegate Homecare, we provide the care you need for people you love and we put ourselves in your shoes. We give the type of care we will accord to ourselves or our loved ones to our clients at all time. Our goal: To always put smile on our client’s faces. With Bluegate HomeCare’s Travel Assistance Package, our caregivers provide exceptional care and companionship during your or your elderly loved one’s travels. Whether you’re travelling for medical treatment, visiting family or friends, going on vacation e.t.c, our qualified travel companions will make you as comfortable as possible. 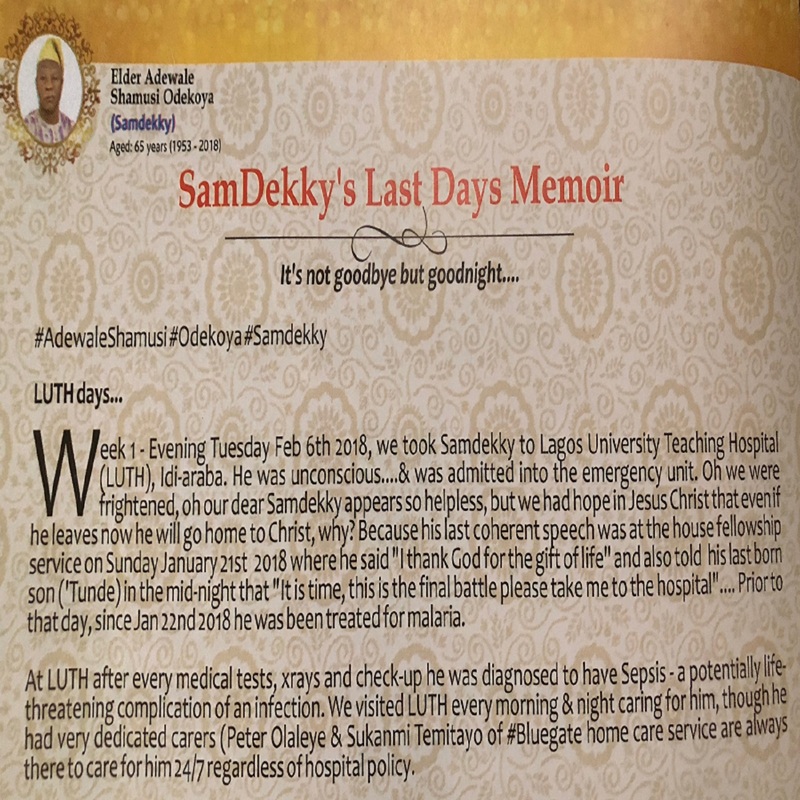 In some cases where on- going medical management is needed by clients/patients who have just been discharged home from the hospital, or where chronically ill clients e.g stroke,diabetics, arthritics, dementia e.t.c want to be taken care of at the comfort of their home.Our nurses are the best solution to these cases. Do you need a company nurse or school nurse?Bluegate will provide you qualified nurses who are passionate and committed to caring for people. Physiotherapy helps you get the most from your physical abilities based on your rehabilitation capacity so that you may return to a normal life.At Bluegate Homecare,we bring to you at home, physiotherapy services that is quality and of highest standard.Our physiotherapist are more patient and goal oriented and are willing to help you recover within short period of time . When your family doctor is unavailable, Bluegate Home Doctor Service can help. Having more than 10 doctors on our team,if you or a loved one needs to see a doctor (and it’s not life-threatening), but your family doctor is not available, call us to book an appointment. ARE YOU INTERESTED IN OUR HOMECARE SERVICES? Provide picture and valid ID card. How long does it take to get a nurse or carer from Bluegate Homecare? Within 48 hours of contacting Bluegate Homecare,our nurses or carers will be available to provide you with required services. How much does it cost get to engage your service. I was planning to come to Nigeria from U.K to spend 2 weeks and have a husband with Parkinson disease,My worry was how to care for my husband through out our stay,i went online and found Bluegate Homecare. I called them and that was it.I really appreciate their prompt response and the nurses they sent.Especially Abigeal. I needed help with care of my mum,suffering from dementia and diabetes,i was referred to Bluegate Homecare by our family doctor. Now i can travel for weeks knowing my mother is in safe hands.Thanks Bluegate Homecare. Bluegate homecare nursing caregivers by the names Ola and Peter really cared for my dad during his illness and were highly on top of their game during my fathers admission in LUTH, Idi Araba, Lagos.I really thank you guys for everything. At Bluegate Homecare, we believe all individuals deserve the very best care. Our experienced team of in-home care providers offers compassionate care and outstanding services. Address:51,Jubril Martins Street, Surulere, Lagos, Nigeria.